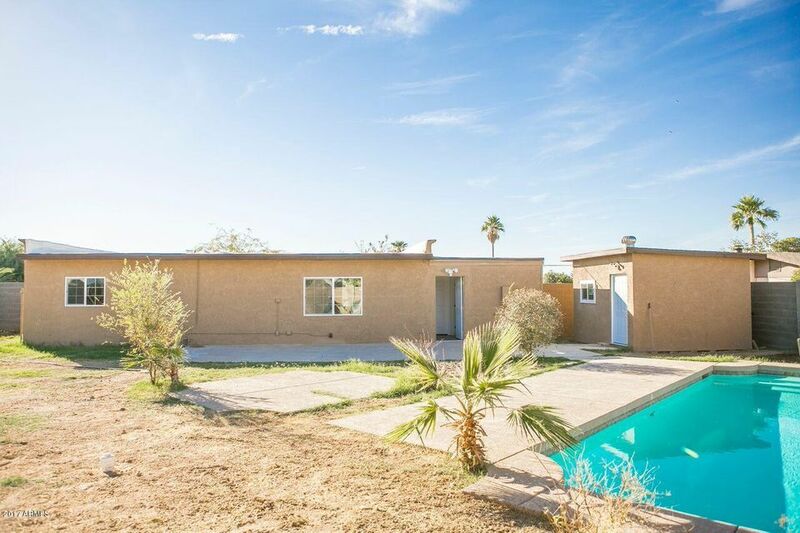 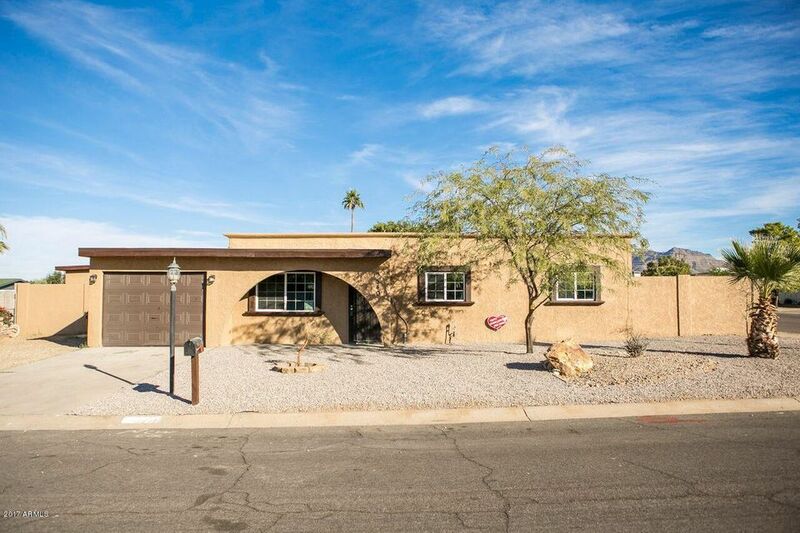 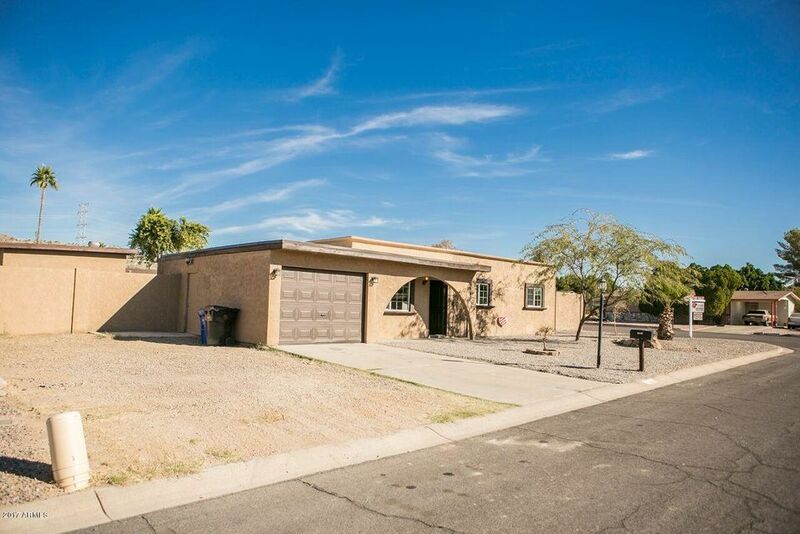 *** BACK ON THE MARKET - Buyer did not perform; their loss; your gain ***Newly Remodeled 3-Bedroom Home with Pool, 1-Car Garage, RV Gate and Large corner lot... 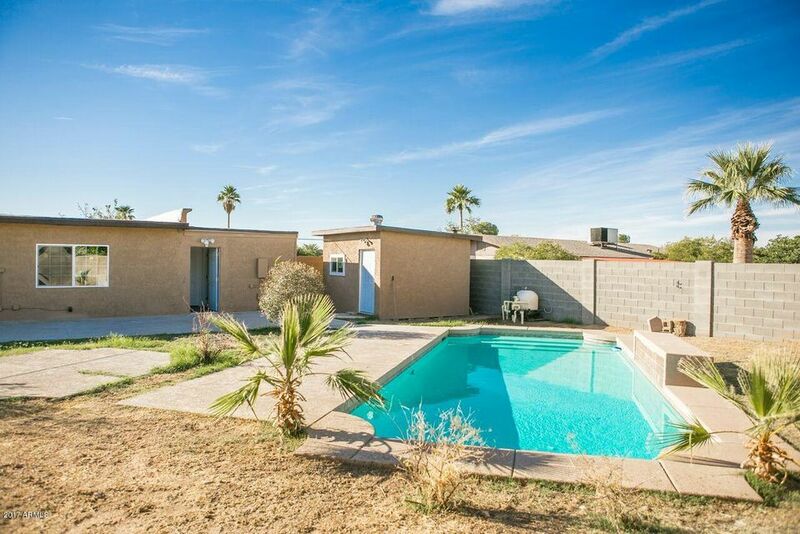 Located in a nice, quiet area of North East Mesa with NO HOA and North/South Exposure... 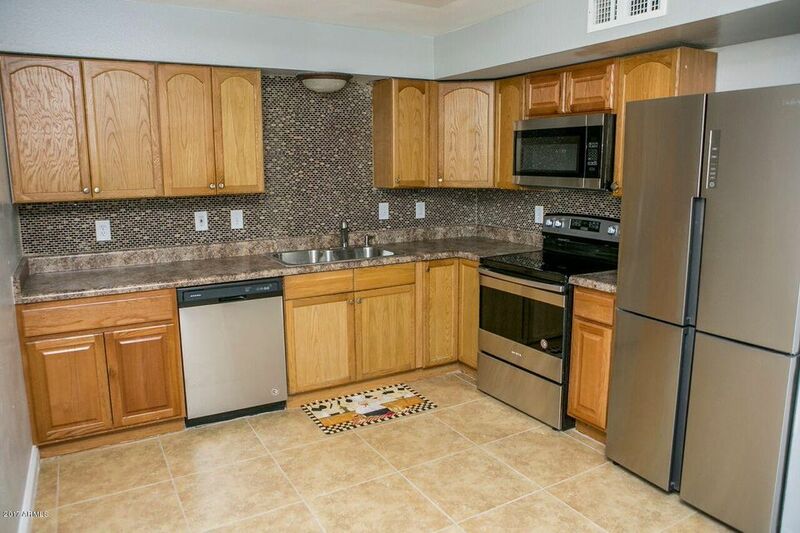 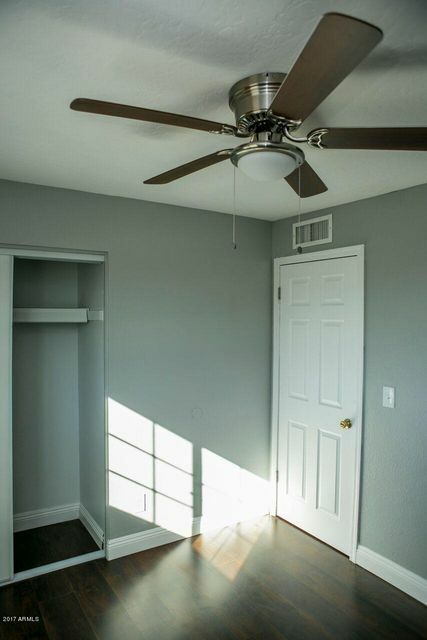 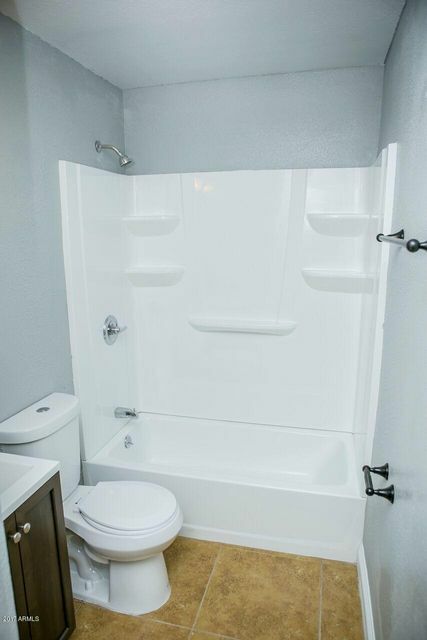 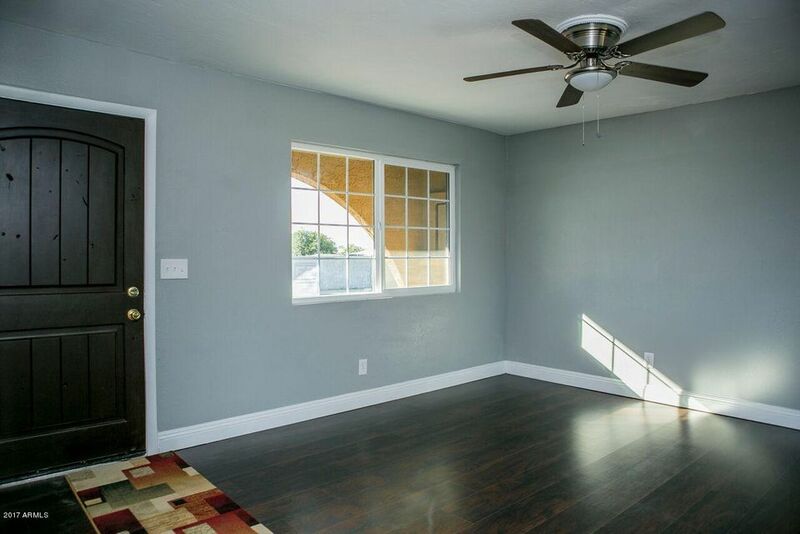 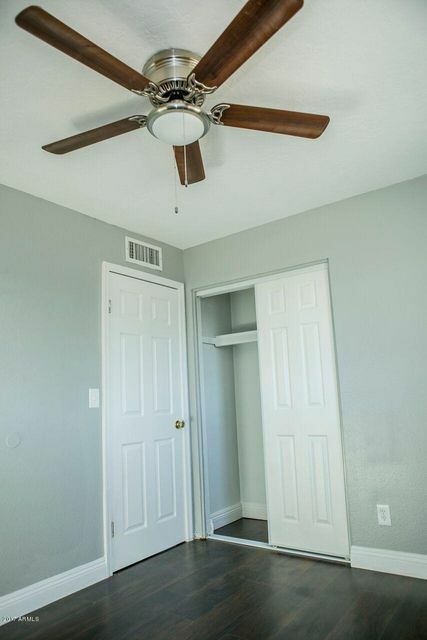 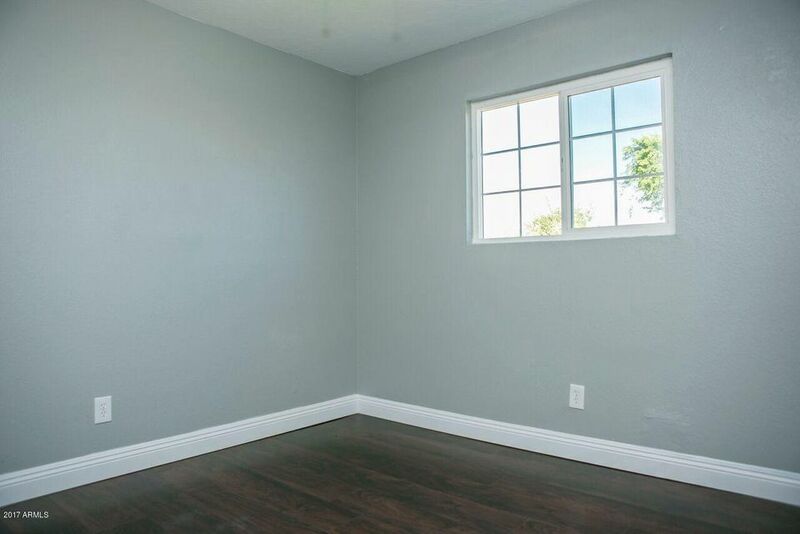 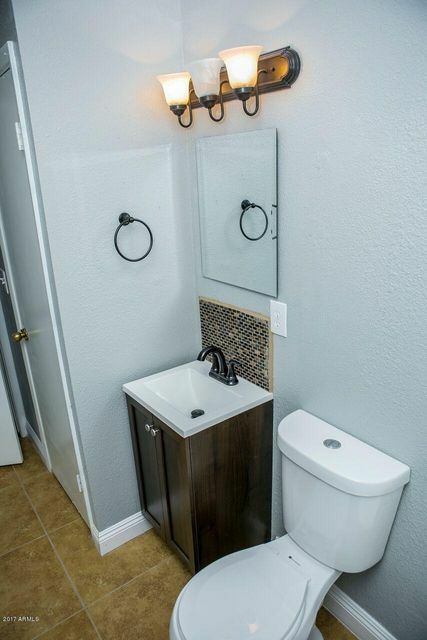 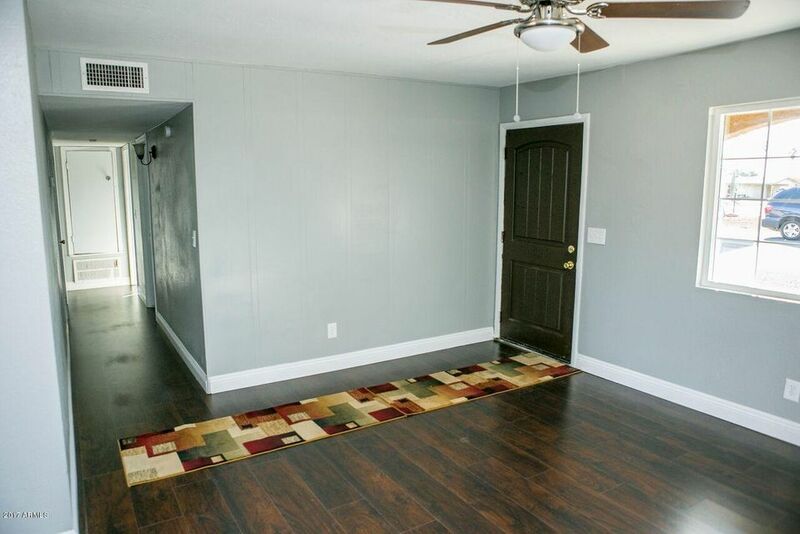 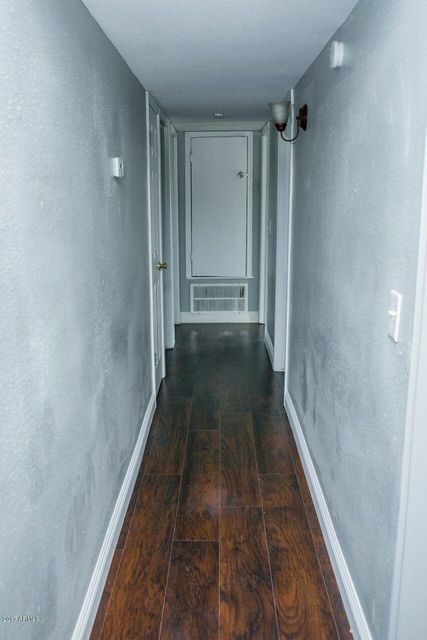 Newly Remodeled Kitchen with NEW Stainless-Steel Appliances, Newly Remodeled Bathroom with NEW Vanity Sink, New Shower/Tub, and Toilet, New fancy Pergo WOOD Flooring, and Tile, NO CARPET HERE... NEW Dual Pane windows, and ceiling Fans throughout. 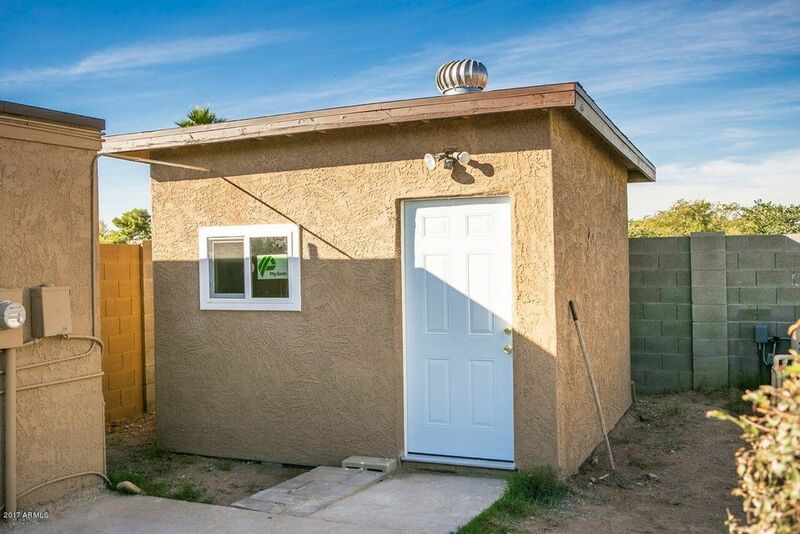 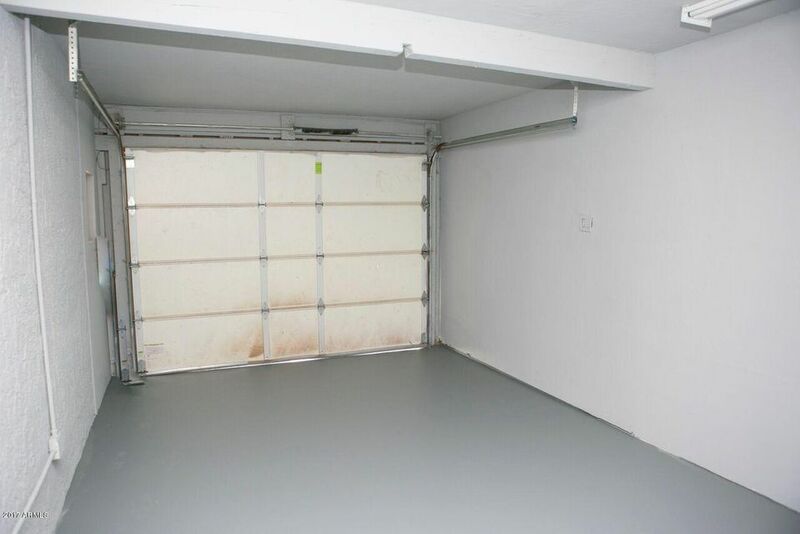 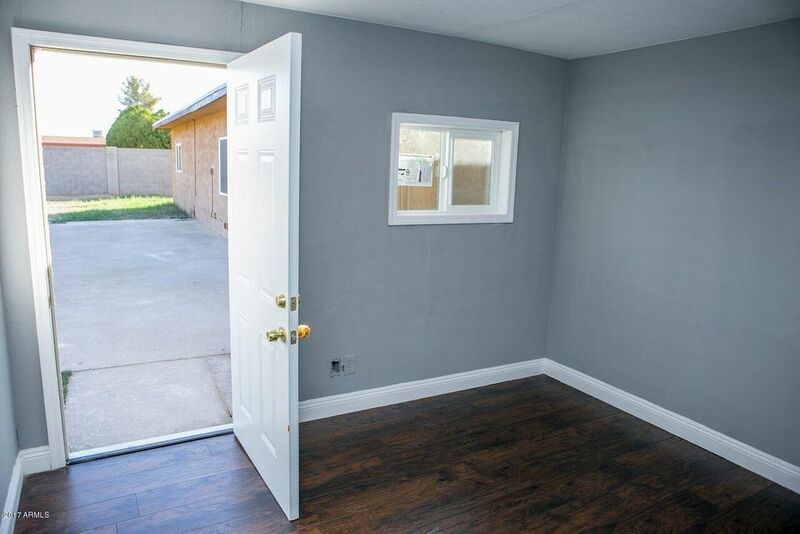 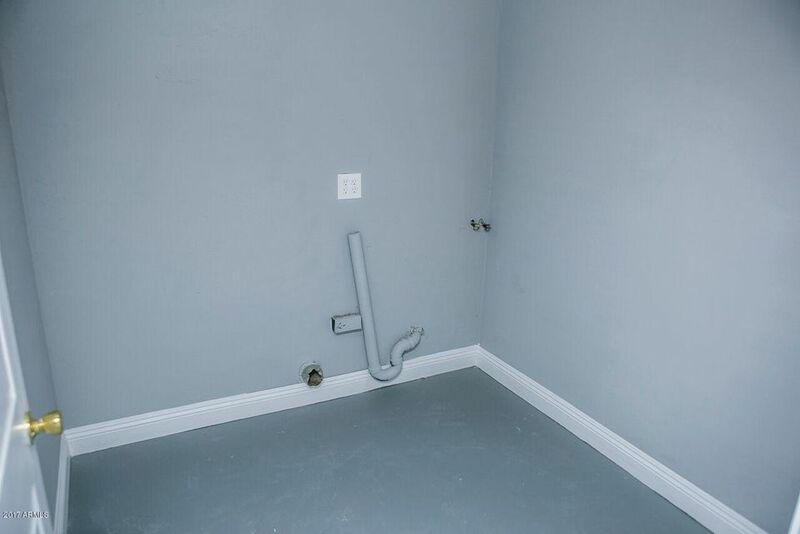 Lots of upgrades, Excellent starter home!